For every driver, cheap budget tyres are ideal, so long as they have excellent qualities and still guarantee a high level of safety. These low cost tyres cover a variety of car types and seasons. This includes cheap tyre options passenger, delivery, 4x4 vehicles and more, as well as winter, summer and all-season products. The term ‘cheap tyres’ can mean a number of different things. 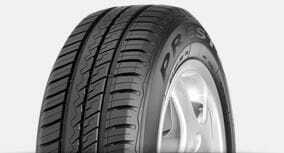 The first and most direct meaning, of course, is for car tyres in the economical class. This represents products produced with a very specific group of drivers in mind, often designed for travel on short distances or mainly around towns and cities. As a result, you often need to consider your type of car, as well as your driving style. Economical models, which are some of the cheapest budget tyres, are designed for cars with a lower engine power, typically driven by less aggressive or dynamic drivers. For stronger cars and drivers, there is no guarantee an economic tyre could meet the required level of grip. For vehicles with high power, the tyres may lose grip as soon as it starts to move. If a dynamic driver uses tyres with average grip, as well as a weak sidewall, it will have a massive influence on how the car behaves in a corner. Those who prefer dynamic driving and stronger cars, as well as frequent driving, are highly recommended to use medium or premium class tyres. Furthermore, lost-cost tyres or low budget tyres may also refer to products in the medium or premium classes as well. These refer to special offers and cheap budget tyres online, as these large stockists can offer more attractive prices, thanks to their larger inventory. As such, Oponeo regularly sells medium and premium tyres in prices that are cheap for their class. 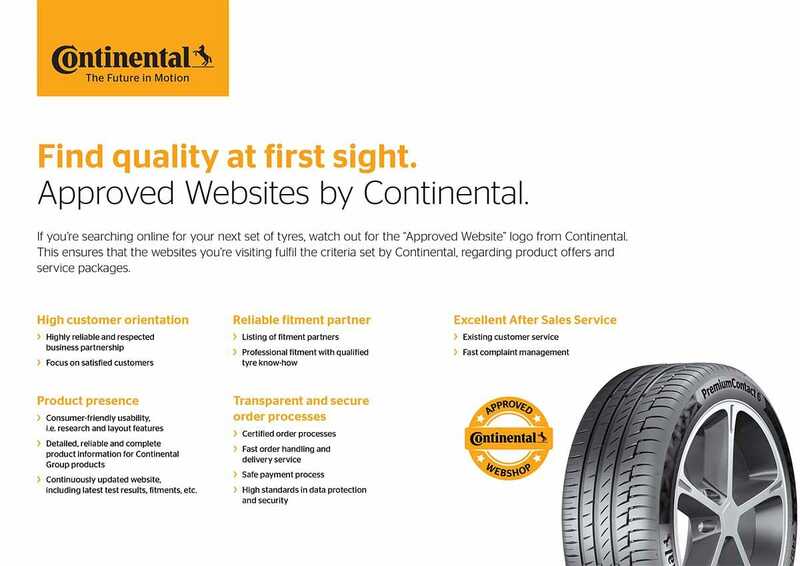 Additionally, buying tyres online is a comfortable experience. Products can be purchased quickly, without leaving the house. Finally, “budget tyres” may also refer to second-hand, previously used tyres. While cheap, these products are very risky, due to both their unknown history and the fact that the average driver is not able to properly evaluate their quality. Since these often come from salvage cars and other sources, they may even look good with a high Tread Wear Indicator, but could still have internal damage, which may come to light after purchase while driving. A tyre with no visible flaws can still be very dangerous if you don’t know its previous history. Similarly, there are also many Asian brands advertised as budget. While many such good brands do exist, these should only be purchased at verified sellers. The chinese tyres you might find for sale elsewhere, however, may lack the essential certificates and quality control. Europe has very strict requirements, so you should always purchase tyres from a trusted seller that understands and upholds these standards.